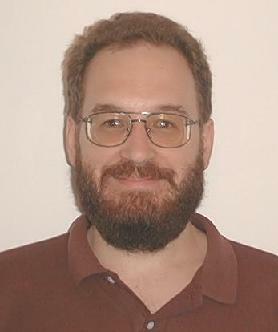 I am a Principal Member of Technical Staff in the Scalable System Software Group at Sandia National Laboratories. I work on issues related to scientific data for high performance computing applications. Most of my work has been related to IO and data movement while more recent work has been investigating infrastructure to support workflows, storage systems, energy use of data, and resilience techniques to enable reducing data movement. SIRIUS - a new kind of storage system merging the IO library with storage, offering data decoposition techniques, and managing staging data among various tiers to concentrate the highest utility data in the smallest, fastest, most expensive tier. SmartBlock - reusable and composable workflow components using a pipeline approach. Hobbes - OS level support for application composition. D2T - Doubly Distributed Transactions for managing MxN operations reliably. I have several hobbies that keep me busy outside of work.